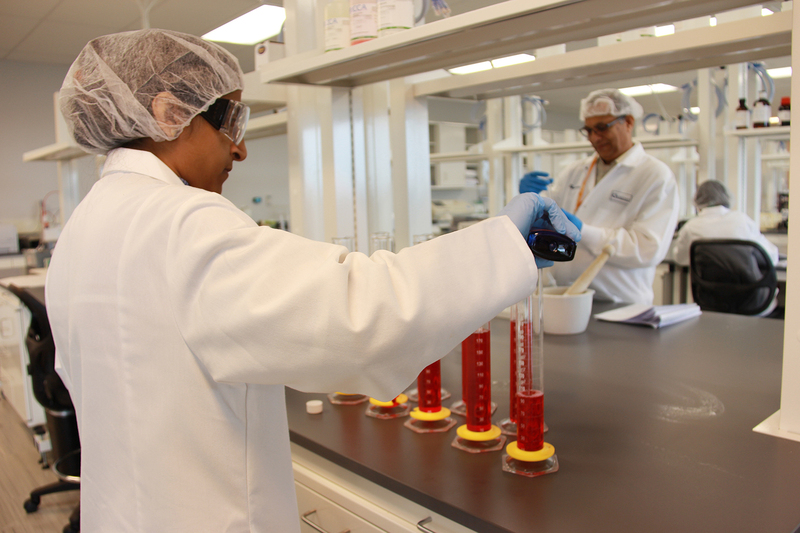 We employ our State-Of-The-Art, high performance Production Capacity for all main dosage forms. We can develop solutions based on your specific requirements. 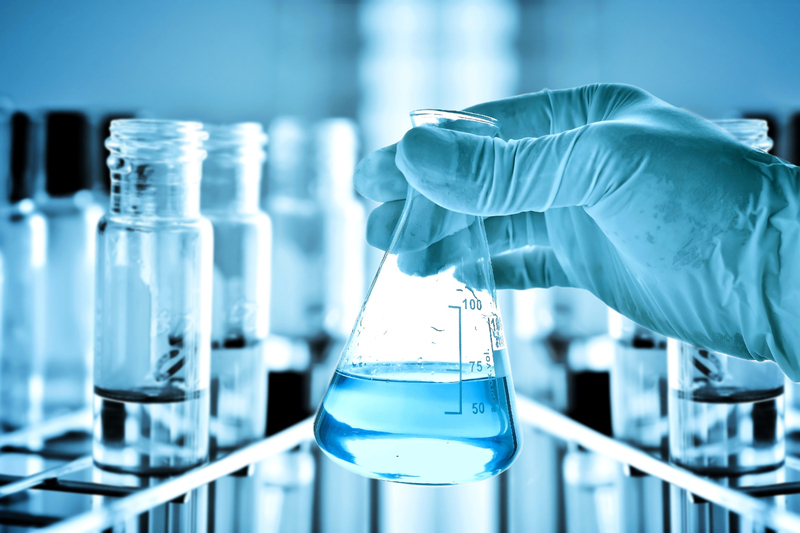 We offer a full range of services in the field of Research and Development, from Conception and Product development, Analytics and Testing, all the way till Registration and Approval. 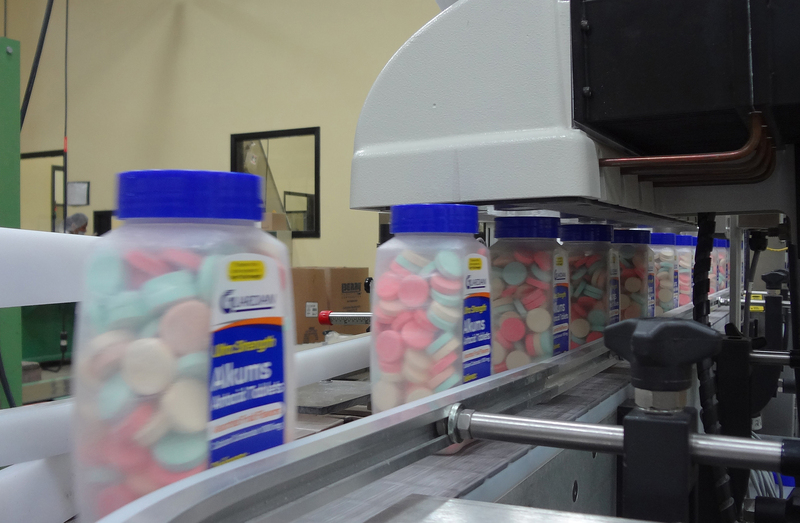 Guardian Drug Company is a major supplier of Antacids, Laxatives, Analgesics, Cough/Cold and Allergy products to leading drug store chains, mass merchandisers, supermarkets, wholesalers, and distributors across the nation. We recognize the requests of our customers and add value to their business by providing competitively priced, high-quality products. We have proven to consistently deliver the best products. We are prompt to act in our customer’s best interest and be partners for long-term success. We believe in quality, innovation & service and hold true to those values.